Water scarcity is a social issue that has prominently become a major concern all over the world. Water is the main ingredient of food for the human body to intake without which no living thing can survive on Earth. Water is the main source of life since the birth of the Universe. There can be situations when food is abundant in some zones but only water remains the lifesaving element which verifies a God gifted chemical composition. We are the fortunate living being as our Earth is the only planet in the entire Universe blessed with water. God has shaped the Earth with 70% of water coverage whereas 3% of it is worth for human drinking. A good portion of the amount is consumed by freeze icy mountains. Unfortunately, with the increase in population, the water amount under the ground is reducing up to a dangerous level. 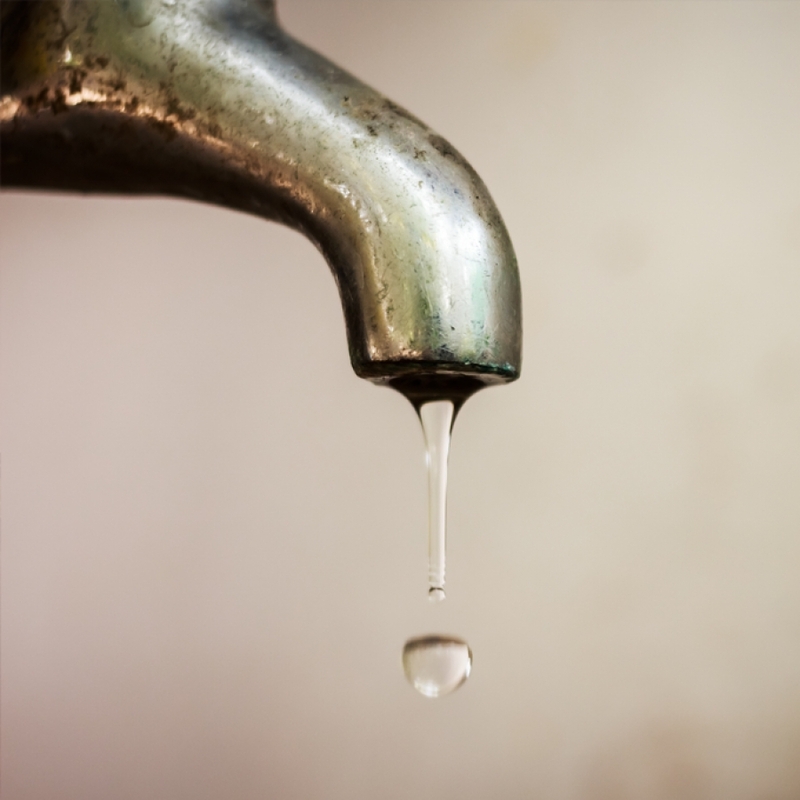 The level is decreasing so hastily that the leading countries have given an alarming signal to their nations to save water up to the maximum level. Currently, a major portion of the world’s population is deprived of clean drinking water. A huge segment of human inhabitants is unable to access the clean water for even personal usage. According to CDP’s Global Water Report 2017, Canada is the only prosperous country reported consuming 1,017 cubic meters per capita as water is abundantly available there. According to WWF statistics, a massive number of 1.1 billion people around the world scarce water access. Brazil is the only country enjoying the highest level of freshwater resources that surrounds about 8,233 cubic kilometers. Russia is remarkable for freshwater bodies like lakes, rivers, and human-made dams and reservoirs. On the contrary, Libya has twofold troubles as it is vitally suffering from water shortage along with facing a long period of political turmoil. A few other places suffering from water scarcity to quote are Western Sahara, Yemen, Jordan, and Djibouti. 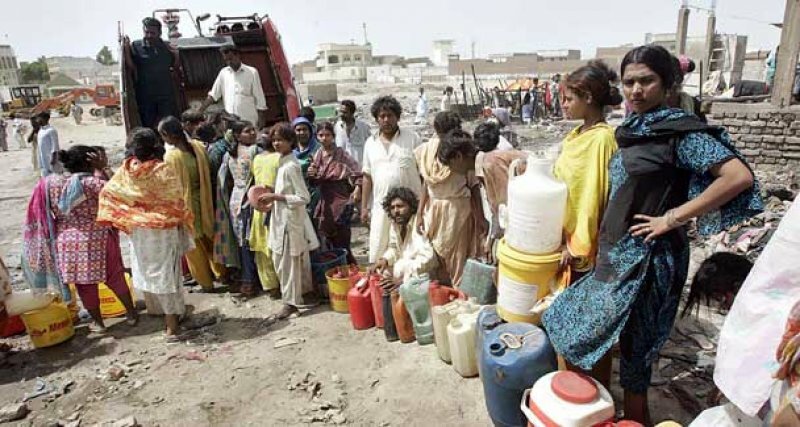 Pakistan is also in the frightening situation as in deserts people spend the whole day searching for water, but still, they don’t get clean healthy water. If we define water scarcity, it is an emergency condition of water shortage all around the globe. Wikipedia acknowledges the water scarcity within a region as the dearth of sufficient accessible water assets required to meet the usage demand. 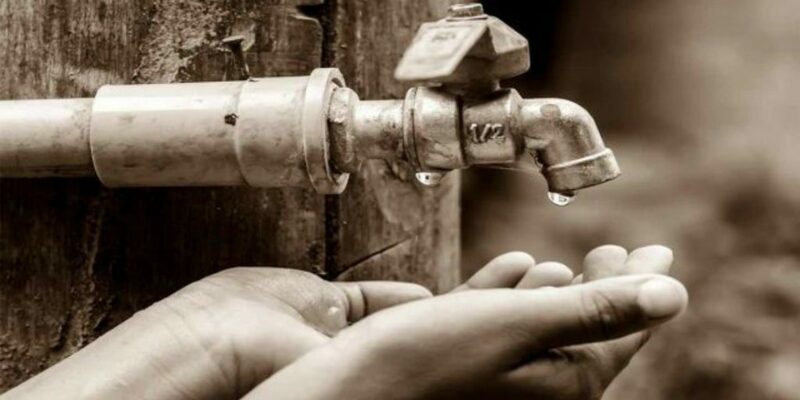 Water scarcity has affected all continents, for instance, approximately 2.8 billion humans on our globe remain to deprive of water for one month each year. A hazardous figure of 1.2 billion people remains the shortage of germs free drinking water – A vital element of life. Not only human being but plants, animals, birds, and mammals need water to survive. Due to lack of water, the agriculture sector has been effected abundantly. A foremost cause of this grave social issue is the over usage as the people dealing with it very roughly misuse water and waste it without realizing the worth of this natural wealth. It is overused for cleanliness, land, animals, and a lot of other needs. Pollution of water is a huge social problem concerning badly planned sewerage system. Clean water is harmfully mixed with industrial waste that routes towards fields producing poisonous crops. Seeds of vegetables, fruits, and other edibles are fed with chemical water causing diseases like asthma, cancer, black fever, intestinal congestion, and diphtheria. In some areas, water scarcity is due to the long distance from water sources, natural drought, and short of rainfall. Although natural causes can’t be met political reasons of water blockage seem extremely cruel as some governments and rural authorities get control of the water supply for establishing their authority. However, this social issue is resolvable mostly through awareness campaigns. People can be educated about the prevention of water wastage. The countries still sufficient in water resources can direct their policies to the governments facing alarming water scarcity to save them from facing worse conditions. 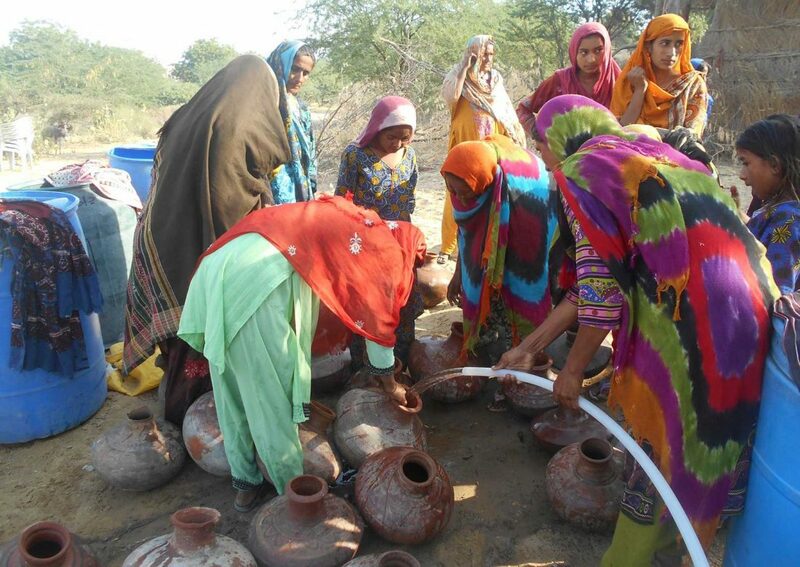 Masses in rural areas must be educated to save water as they are the potential users of water for harvesting crops. Advanced technology should be implemented in water consumption areas so that this life-saving element can be preserved for future generations. Governments must take actions to store and recycle the rainwater. Construction of dams and water reservoirs are the need of time. Awareness programs must be announced for women in urban and rural areas by keeping the attendance a must. Because household activities like washing, cleaning, boiling, cooking are mostly accomplished by housewives and maids. The situation of water scarcity can be controlled instead of increasing in the world by improving the sewage systems, especially in rural areas. Sanitation conditions require to be improved by constructing public toilets, road, and streets. Domestic usage of boiled water is the next solution for healthy bodies. It is the duty of not only governments but societies to use advanced technology for water conservation. Citizens should pool money to buy the latest technological instruments to conserve water that ultimately leads to saving human life. Organizations must offer skills, donations, efforts, and manpower to eradicate the hazardous social issue of water scarcity. 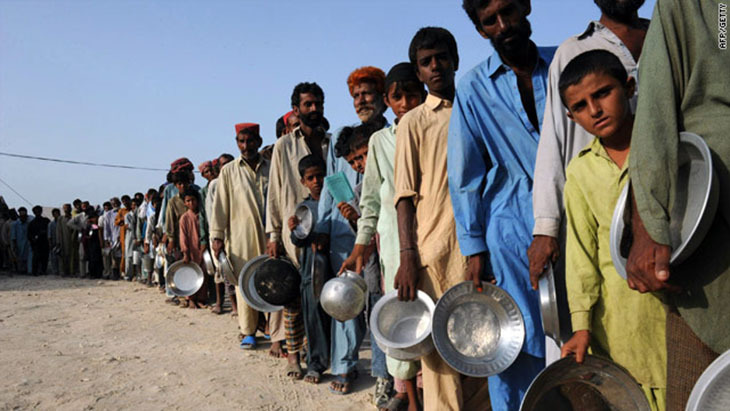 A lot of hard work is required to spread this social issue so that it can be cured on time.